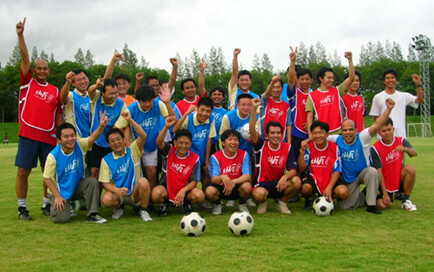 This project was conducted for PTT Aromatics and Refining Public Company Limited (PTTAR), which was established in September 2007 through the amalgamation of Aromatics (Thailand) Public Company Limited (ATC) and Rayong Refinery Public Company Limited (RRC) and was Thailand's no.1 integrated oil refiner and aromatics producer. In October 2011, PTTAR was amalgamated with PTT Chemical Public Company Limited to form the current PTT Global Chemical Public Company Limited. 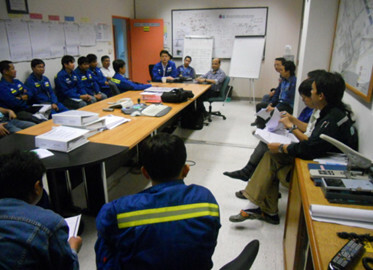 PTTAR's AR1 crude oil refinery at the Map Ta Phut industrial estate in Rayong started operation in 1996 and was capable of converting 280,000 barrels per day. By 2006, after 10 years in use, the refinery's original Foxboro IA Series (v4.3) distributed control system (DCS) was beginning to show its age. To decrease downtime and maintenance costs, the decision was made to replace it with a more modern control system. Star Petroleum Refining's refinery at the same industrial estate has had good results with a Yokogawa DCS that has been in operation there for 15 years. In addition to the DCS system revamp, the migration of advanced process control (APC) packages, OMS, operation training system (OTS), alarm management system, and analyzer system all fell within the scope of this project. Yokogawa was also in charge of modifying the PI database and the subsystem interface to ensure that the new systems all worked together properly. The modifications to the PI database involved a detailed site survey and the collection of information on the existing PI server configuration, which helped in determining the specifications for the generation of the PI database. 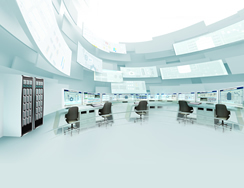 The migration to Yokogawa's CENTUM CS 3000 DCS involved the replacement of about 40 PCs as well as Foxboro IA controllers in a total of 39 system cabinets. 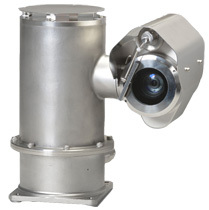 To reduce costs, it was jointly decided with the customer during the design phase that existing equipment such as the CCTV controllers and the LAN would be reused. 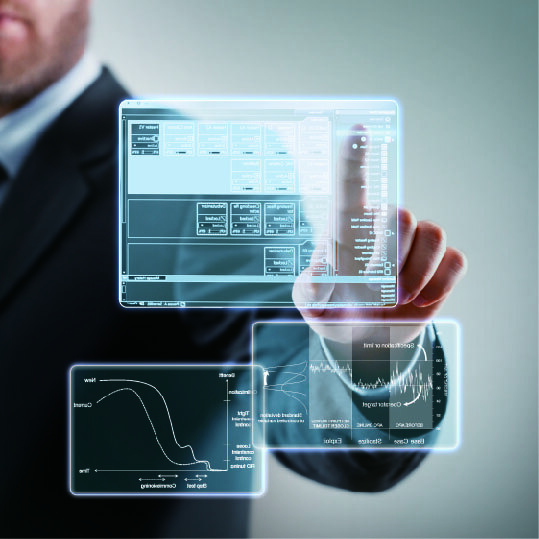 For this undertaking, Yokogawa Engineering Asia had full access to the expertise and knowhow that Yokogawa has acquired in Foxboro IA system migration projects, covering everything from IO modules to function blocks and the interface with Foxboro IA subsystems. The following figure provides an overview of the database migration procedure for the Foxboro IA system. As described below, there were two paths for converting from the Foxboro IA database to the CENTUM CS 3000 database. The generation of MS Excel-based tag information from the Foxboro IA database and piping & instrumentation diagrams (P&ID). 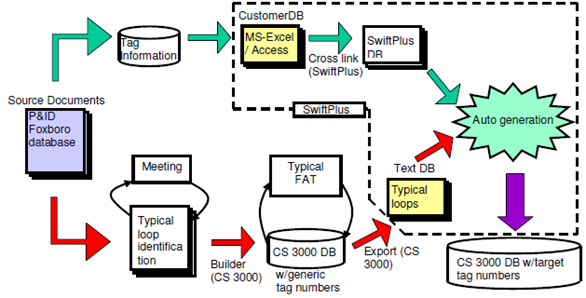 Integration of the typical loops with the tag information enabled the automatic creation of the CENTUM database. 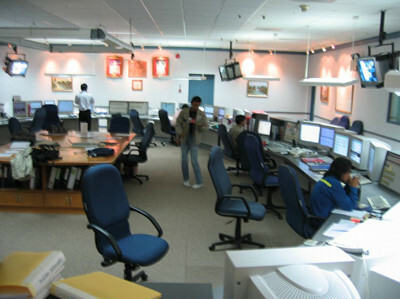 In Phase 1, the OMS was replaced with a Yokogawa system. As much of the OMS information such as tags and graphics was linked to the refinery's process and utility units, we paid careful attention to disabling this information in the Foxboro IA system. We also posted a message on the existing Foxboro IA and prompted operators to handle the OMS operations using the Yokogawa OMS. To ensure that normal plant operations could continue unhindered, Yokogawa employed a hybrid system cutover procedure that involved the installation of a temporary mini-DCS to control certain loops that needed to continue operating during the cutover process. 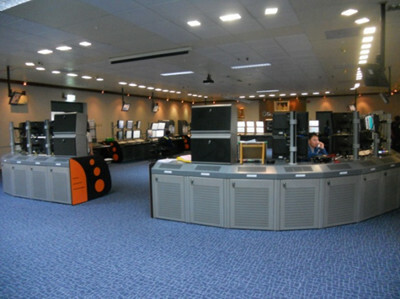 Yokogawa chose to keep the existing marshalling cabinets in their current position and connect the field signals to the new DCS system boards inside. When this was complete, the old termination boards and system cables were removed from the cabinets. Our customer said: "No amount of detailed planning and extensive work should be considered as too much when embarking into an upgrade project of this nature. Instead of treating vendors as "vendors," take them as "partners," like the way we did with Yokogawa and their subcontractors, and build close relationships between the team members. If you do that you will then be better prepared to expect the unexpected and your road to success will be guaranteed." Close "One Team" cooperation between PPTAR and Yokogawa Engineering Asia, Yokogawa Software Engineering (WuXi), and Yokogawa Philippines.